Thank you for all your feedback and support during this challenge! 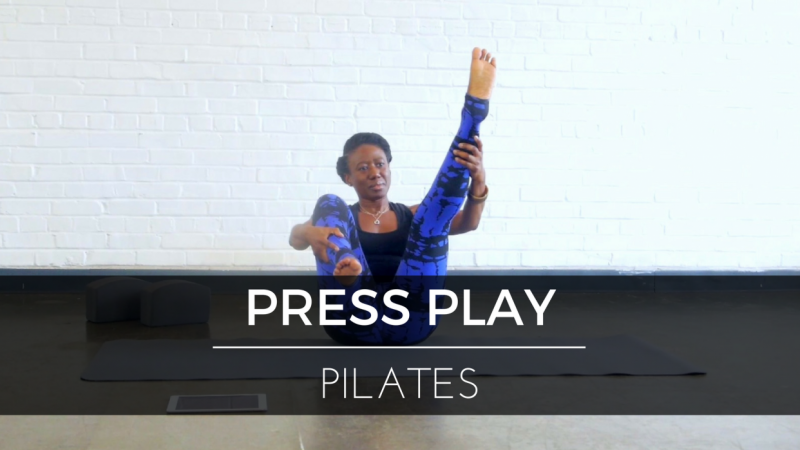 For this teacher challenge, I published a series of Pilates classes. ... and a series of yoga classes too! Please take a look at the outline, intro and class description below. Want to learn more? Try my other classes How to Survive Your First Pilates Class and the Pilates Plank Challenge!